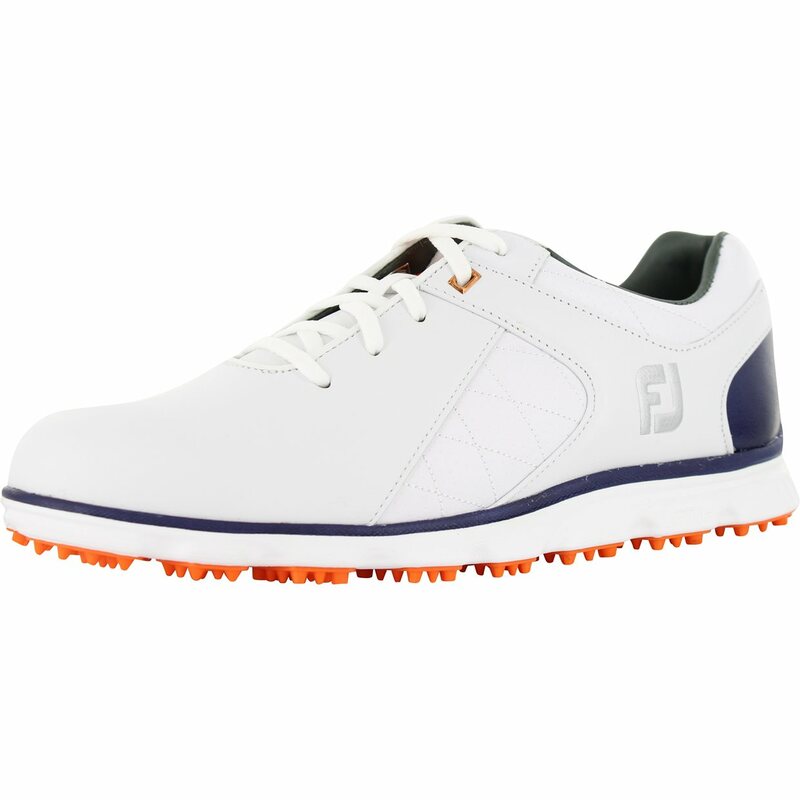 The FootJoy Pro SL golf shoe features the #1 performance spikeless technology on Tour and blends superior styling with a new dual-durometer FTF midsole that provides stability and cushioning. The Footjoy Pro SL is constructed of soft, supple full grain leather uppers and the strategically placed TPU traction pods offer versatile traction and stability for true on course performance. The Pro SL is built on the same Laser Plus Last as the tour proven DryJoys Casual and has a 2-year limited waterproof warranty. 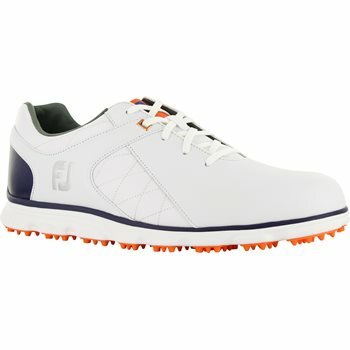 Easy to see why these are the most popular shoes on Tour right now. 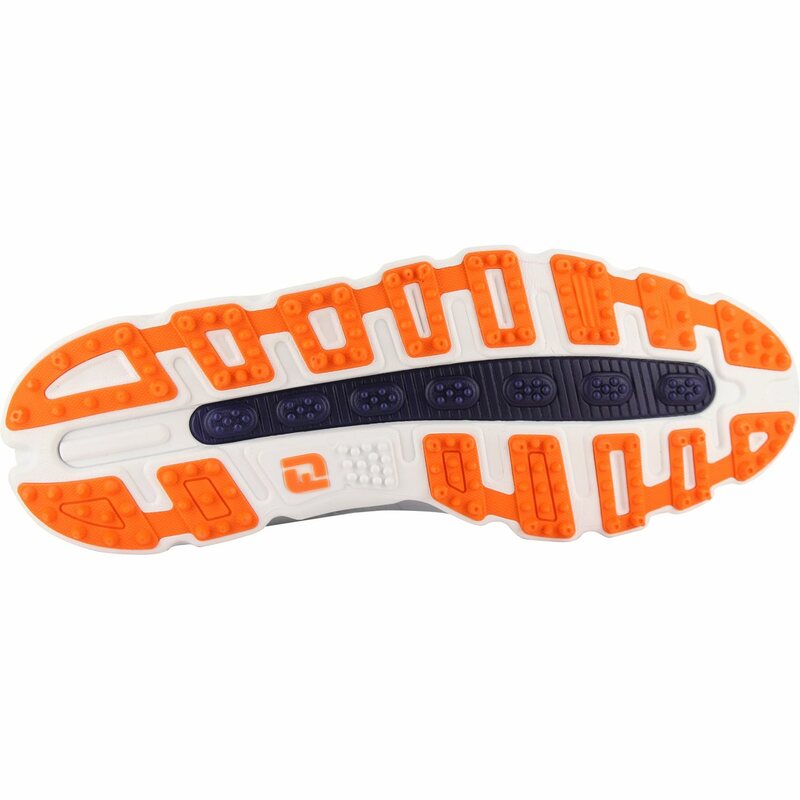 Great traction and lightweight. Feet feel great after walking 18. Love the colors because it goes with anything. I have played 3 rounds in this shoe so far and it's been so much better than my 3 year old Adidas. The grip and foot sole are miles better!